– another exciting new project launch at Beach Road District 07 !! 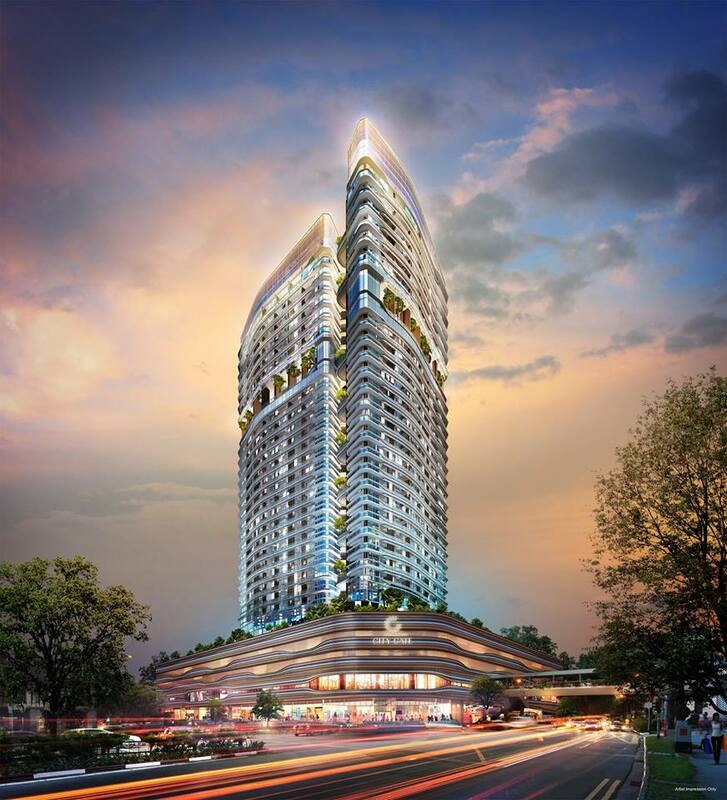 CITY GATE is an upcoming 30 storeys mixed development at Beach Road (former keypoint). CITY GATE consists of 311 residential units and 188 commercial retail units. * The information contained herein is subject to change and cannot form part of an offer or contract. While every reasonable care has been taken in providing this information, we cannot be held responsible for any inaccuracies. Illustrations herein are artist’s impressions and serve only to give an approximate idea of the project. All plans are subject to amendments as may be approved by the relevant authorities.